Mark Frankel had a promising career as a leading man and was busy in feature films and television productions on both sides of the Atlantic when he died at age 34 in a motorcycle accident. The London-born Frankel was the son of a British Air Force pilot and the grandson of a noted concert violinist/conductor. He originally trained for the stage and received classical instruction at such institutions as the Webber Douglas Academy of Dramatic Art where he studied under Jack Waltzer. Before that he attended college and during that time was a professional tennis player. 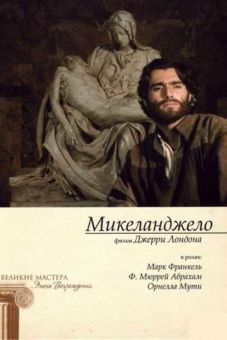 He made his stage debut in Days of Cavafy. 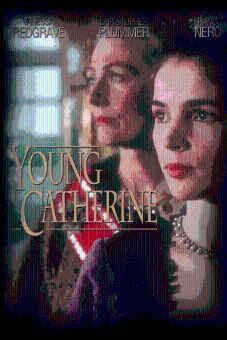 Though by the early '90s, the darkly handsome Frankel was a television veteran, having appeared in telemovies such as Young Catherine (1991, opposite Julia Ormond), and starred in the miniseries chronicle of Michelangelo's life A Season of Giants (1991), he did not make his feature-film debut until 1993 when he starred as a Jewish youth who abandons city life and his family to raise pork in the British-made comedy Leon the Pig Farmer. The film won the Charlie Chaplin Award at that year's Edinburgh Film Festival and a critics Award at the Venice Film Festival. 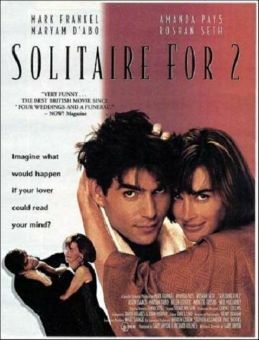 He then landed a starring part in another British production, the romantic comedy Solitaire for Two. (1994). He made a splash on American television during the 1992-93 season of the NBC dramedy Sisters, playing handsome millionaire Simon Bolt. In 1996, he starred in the short-lived series The Kindred. Frankel last appeared in For Roseanna- (1997). The motorcycle accident occurred in London on September 24, 1996.